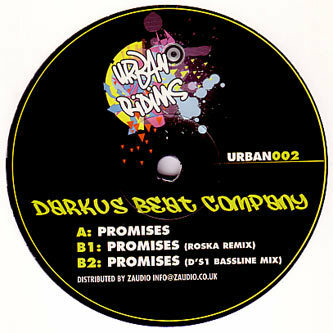 Low flying anthem business from Darkus Beat Company for Funky records, backed with a completely sick Roska remix and a Bassline refix from DS1. The original version of 'Promises' is a cool housey roller with an ear-snagging autotuned vocal, all well and good, but wait till you get to the Roska remix on the flip, rearranging the drums into a properly swung riddim infected with bongo fever and perfectly offset bass bumps making this a must have for any followers of the sound. D'S1's Bassline refix is the deal clincher, constructing an irresistably direct and fiercly tight riddim with boggling bassline warps and a dance firing flow that can't be fought. 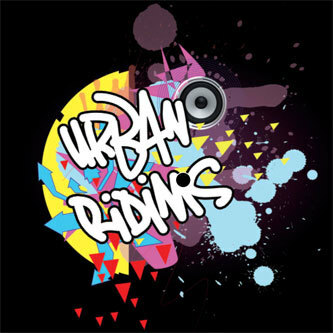 Any heads feeling Lil' Silva, Roska, Hardhouse Banton, TRC, TS7, Moves!!! or Piddy Py need to score this. Recommended!